I am a highly committed and passionate therapist who strives to give a high quality and effective service. I am deeply empathic and respectful of all my clients creating a relationship and environment which is safe, trustworthy and accepting. 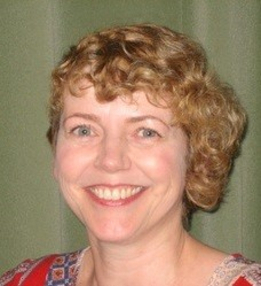 With over thirty years work experience supporting adults, young people and children It seemed a natural step for me to move towards person-centred therapy where I could develop and enhance the key attitudes and values of being empathic, accepting and genuine with others which I have developed from my own self-awareness which is crucial to being an effective therapist. I have found that this unique environment and relationship can bring about positive change by gaining insight and self-awareness, problem solving and developing new strategies for living. My fee is £40 an hour. I also offer a concession fee of £30 for students, people on benefits or low income and senior citizens.